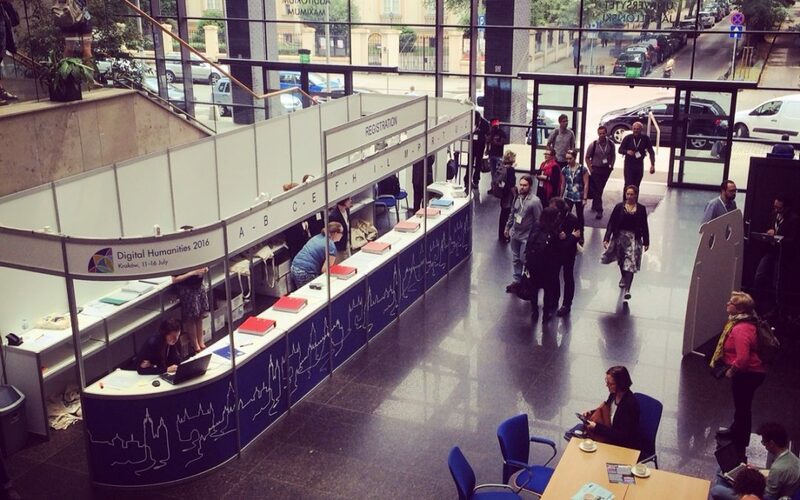 The annual conference of Digital Humanities is always a great opportunity to take a broad view of the state of the art in the different domains covered by this wide definition. DH2016 allows to discover new projects and to figure out what tools are used to solve common problems. At DH2016 more than 600 ideas have been presented. The following are the most interesting instruments identified during four days of wandering in the parallel sessions, workshops and the poster venue. I will start with two frameworks related to digital collections. 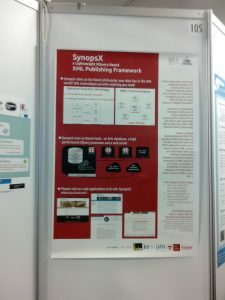 The first project that caught my attention was SynopsX, a framework based on BaseX to publish XML corpora. It was unexpected to find that this framework has jus been used in the Ampère project, in which we integrated Pundit. The second one, FromThePage, shifts the focus on collaboration and editing aspects. It enables research groups to transcribe manuscripts taking advantage of several advanced features, such as: text versioning; OCR support; confronting problematic aspects of transcription. The texts produced are then accessible from the web, to be viewed and searched. When the quantity of structured data grows, it emerges the need of tools to manage data, tools enabling to perform advanced searches and to have visualizations through which explore data. 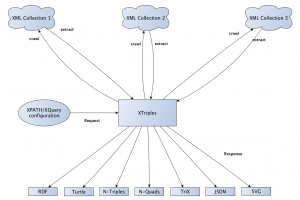 XTriples is a web service which allows to extract RDF statements from XML repositories. RDF data can be also extracted from relational DBMS through tools such as Ontop, which allows to infer information and to perform SPARQL queries in a very efficient way. Finally, the visualization tool Nodegoat supports a rich variety of datasets to import. Last but not least it was interesting to notice that many tools have been used in synergy in several projects to work out problems more complex than those solvable by each one of them alone, proving once again that “The whole is greater than the sum of its parts”.